Under Construction. 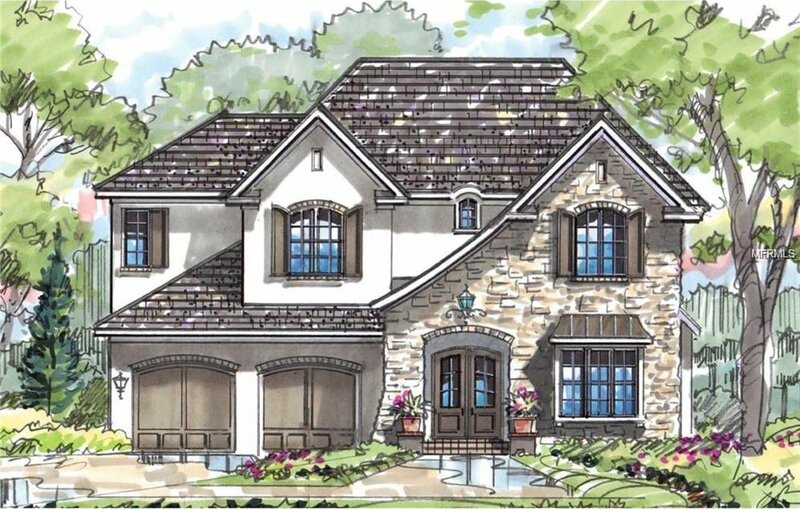 This French Country design is being built in the gorgeous neighborhood of Allendale. Allendale has long been sought after because of the beautiful Augusta brick streets and estately homes full of history. This home will be a perfect fit on this gorgeous street. It will be two story with 4 large bedrooms all en suite baths along with 2 half baths down stairs. Features include 10’ ceilings, a natural light-filled open floor plan, gas fireplace, wine cooler in butlers pantry, three-car garage, mudroom with built-in desk, wood floors throughout the entire first floor and master bedroom and an energy-efficient tankless hot water heater. The gourmet kitchen has a 6-burner gas range, double ovens, custom wood mantle hood, walk in pantry and a center island with plenty of seating. French doors lead to a large covered outdoor living space providing the perfect flow for indoor and outdoor entertaining areas. The spacious second-floor master suite includes 1 expansive walk-in closets that has a “his and hers” sides and a master bath with oversized shower and dual sinks. Plenty of room for a pool. Allendale is minutes away from downtown St. Pete, multiple museums, fine dining and waterfront activities! This amazing home is being built by Taralon Homes, who has been recognized for excellence in design, innovation, and craftsmanship.